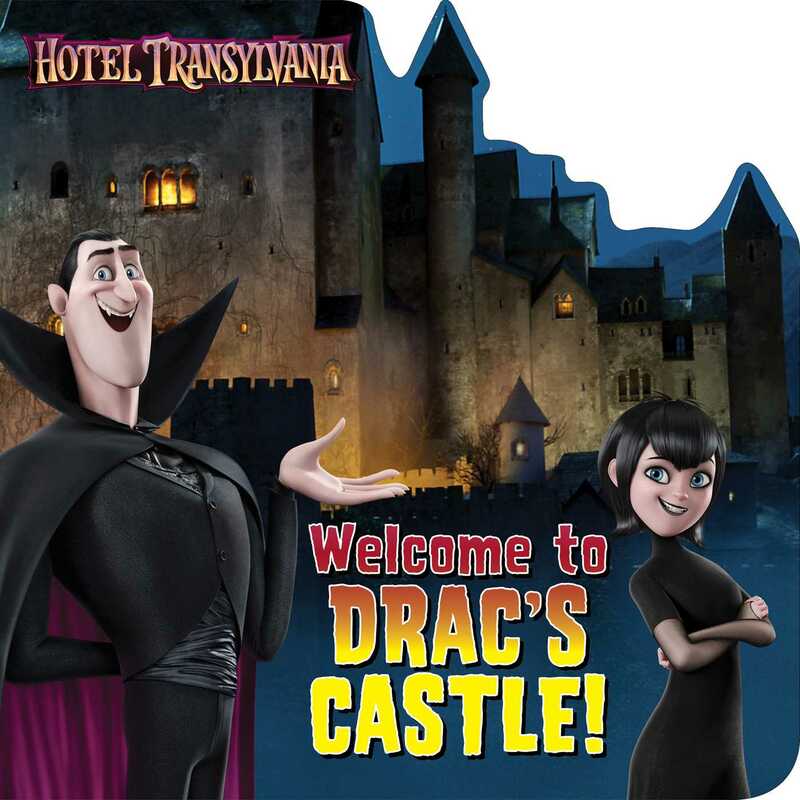 Explore Drac’s castle—Hotel Transylvania—in this shaped storybook! Sony Pictures Animation’s Hotel Transylvania 3—starring Adam Sandler and Selena Gomez—hits cinema's July 27, 2018! Take a tour of Drac’s castle—and get to know Drac, Mavis, and Hotel Transylvania’s monstrous guests—in this spooktacular shaped storybook that’s perfect for fans, vampires, and more! Book Cover Image (jpg): Welcome to Drac's Castle!